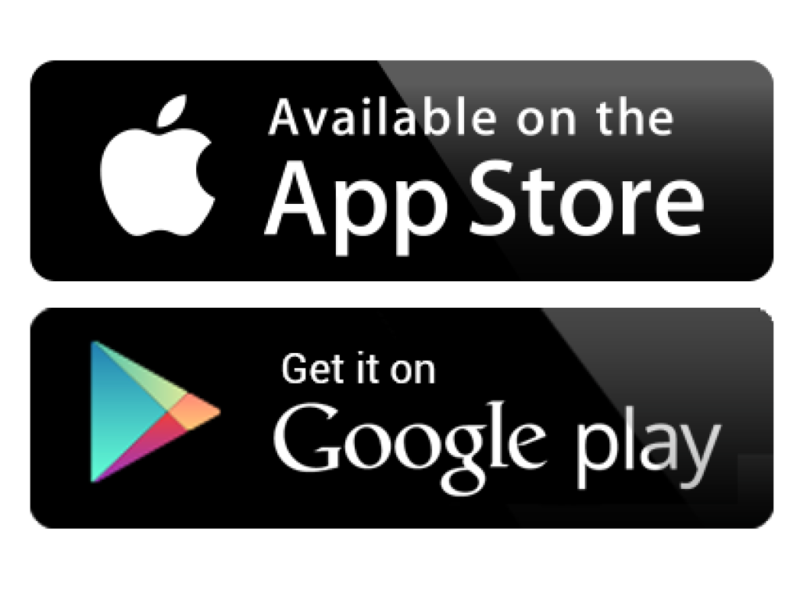 Download our companion to this website: OUR CLUSTER APP! 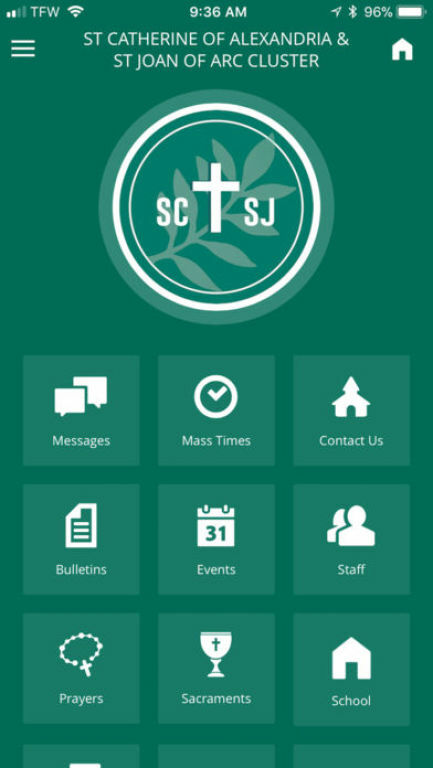 You're just a tap away from parish information, two calendars, current Catholic news, personal prayer tools, and much more. Method 1) Search for ST CATHERINE AND ST JOAN OF ARC in the App Store. Method 2) Text the message "SCSJ1" to 555888. Method 3) See App description - CLICK HERE. Method 1) Search for ST CATHERINE AND ST JOAN OF ARC in the Google Play Store. Method 2) Text the message "SCSJ2" to 555888.